While all the focus is now turned towards next Saturday evening at the Gaelic Grounds, spare a thought tonight for the county’s hurlers. Their 2018 season ended today and it did so in rather calamitous circumstances. A season that began so well with promotion to Division 2A of the NHL fairly came apart at the seams over the last few weeks in the Christy Ring Cup. Defeat to Roscommon at Athleague in today’s final group game sees them end the campaign with three defeats from three outings. The price for finishing bottom of their group is relegation to hurling’s fourth tier Rackard Cup next year. Roscommon were on top from the get-go in today’s match. They gradually pulled away as the first half progressed and then struck a killer blow, via the game’s only goal, just before half-time. 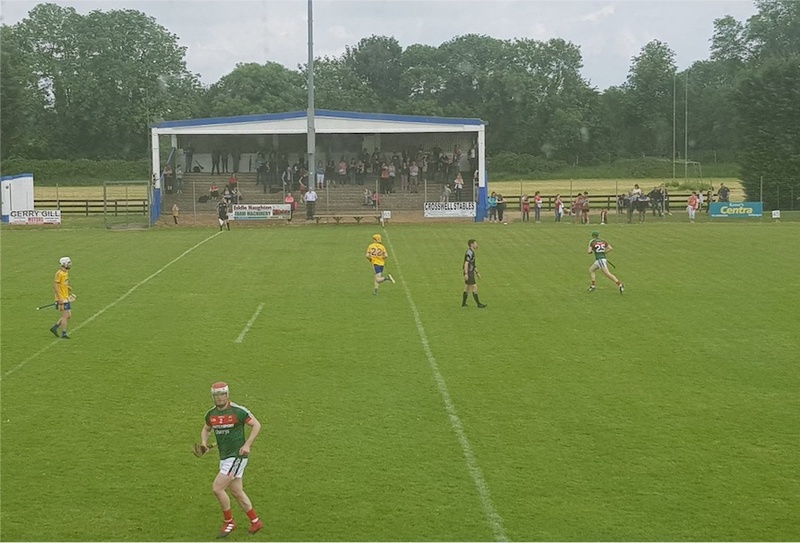 The home side went in at the break ten points in front and there were nine points between the teams at the finish, Roscommon prevailing on a 1-17 to 0-11 scoreline. It’s a desperately disappointing end to the season for Derek Walsh’s charges. 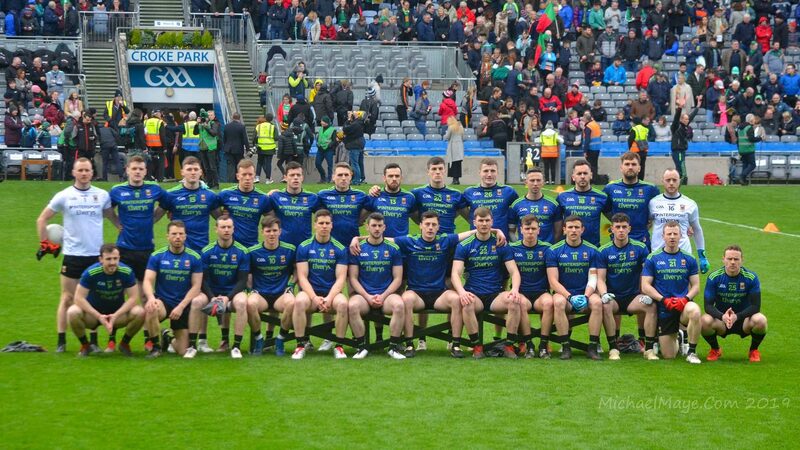 There were real hopes that they’d go well in the refashioned Ring Cup format this year but defeats to Wicklow, Kildare and now Roscommon have well and truly put paid to those ambitions. Instead it’s very much back to the drawing board for the county’s hurlers next year. Did Keith play in this game? He was named to start but didn’t see him in the team photo. That’s a pathetic result. A lot of hard questions to be asked over the winter. Yes a massive blow, kenny feeney being stretchered off after 15 mins didnt help and a sending off early in 2nd half. Despite that they were poor and yes , keith higgins played . They will be very disappointed with that result, but they can certainly bounce back from it, given time, it’s heartbreaking for them at the moment though, ye will be back lad’s better than ever, now don’t be too hard on yer’selves, time will heal the hurt, and bring ye the rewards, ye truly deserve. Best wishes to kenny Feeney, hope it’s not too serious. Developing hurling in mayo is a long term project, this is a short term setback. Good turn of phrase there Puckout. As long as they learn from the small mistakes will be ok.
Hi WJ, wondering is there a limerick preview podcast on the horizon? There is indeed, Michael – it’ll be online tomorrow afternoon at some stage. We’ve Maurice Horan on it – a man who knows plenty about both camps – so plenty of good insights there ahead of the game. Great stuff there WJ. Just what we need to get the ball rolling. The season starts here.